In 2015, TimeZone celebrated its 20th anniversary. 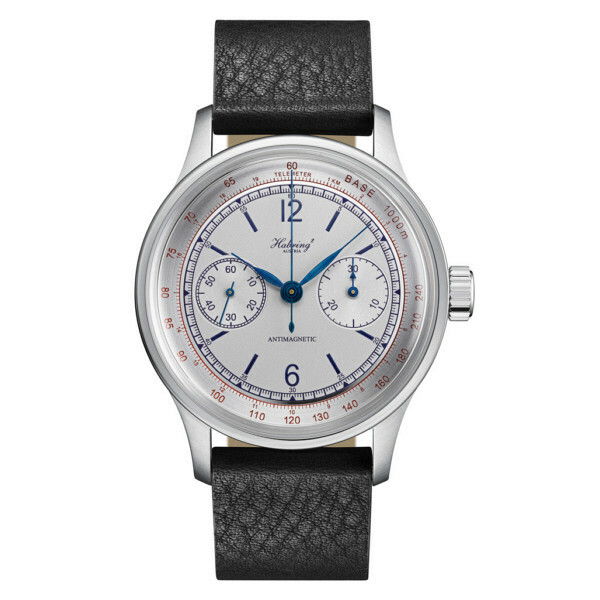 Founded in 1995 as an online watch discussion forum, TimeZone grew from a handful of watch enthusiasts to the leading source of watch discussion, knowledge, industry news and outstanding editorials republished in newspapers and magazines worldwide. 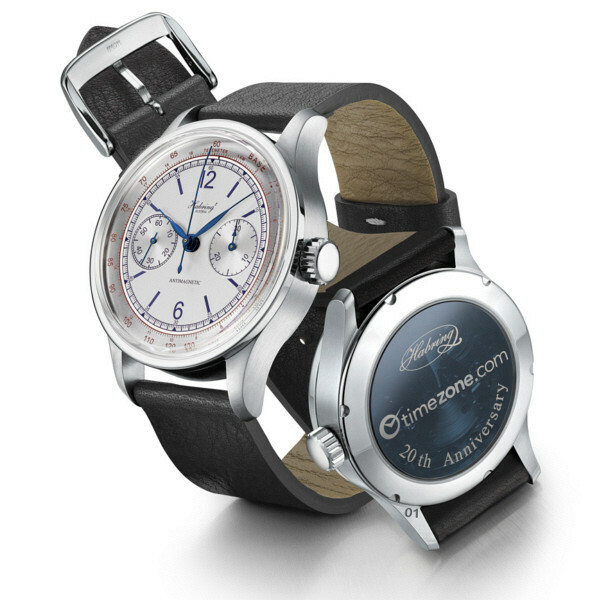 As an Internet pioneer, TimeZone is internationally recognized as the world’s oldest and largest watch community. To commemorate these important achievements, TimeZone collaborated with the independent watchmaking team of Maria and Richard Habring of Habring² to create a limited edition watch. The collaboration took over a year and a half to arrive at a refined and innovative chronograph that is certain to delight watch connoisseurs.